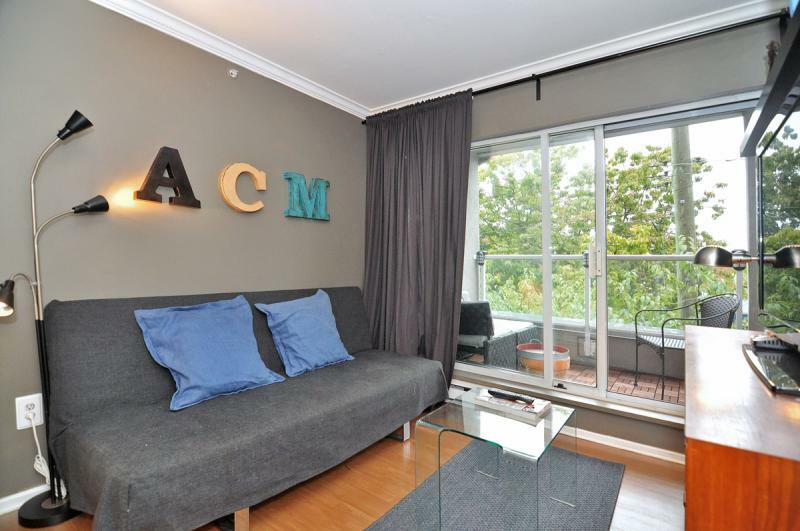 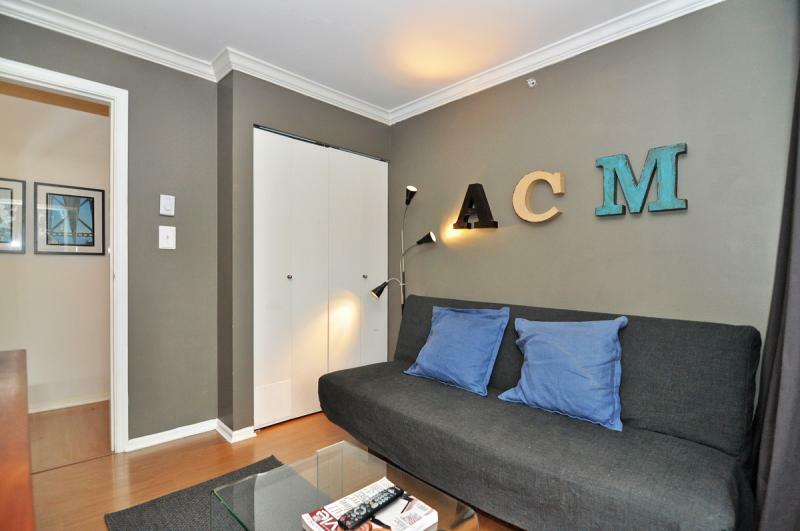 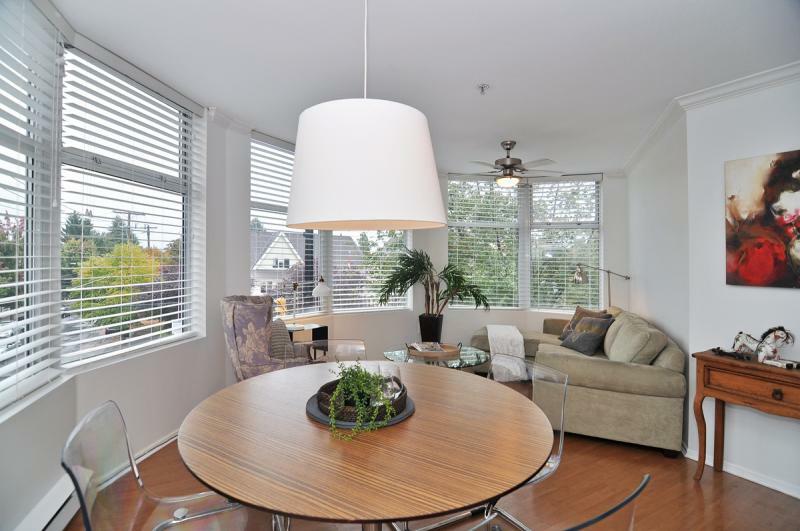 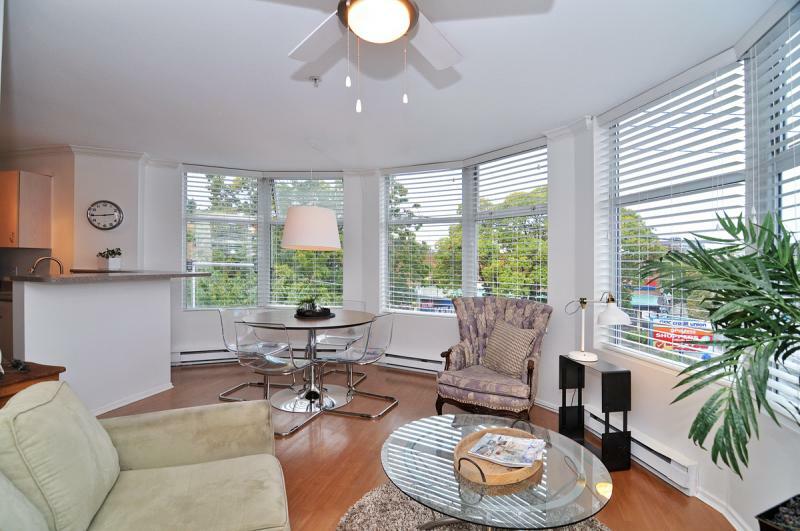 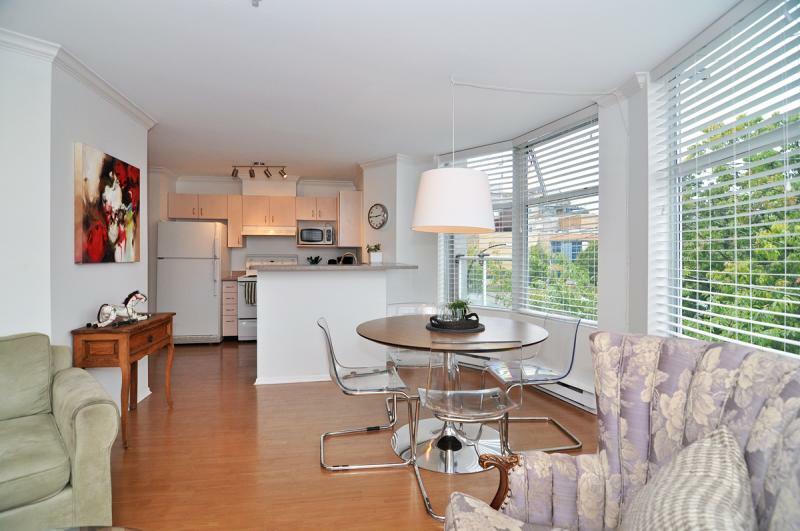 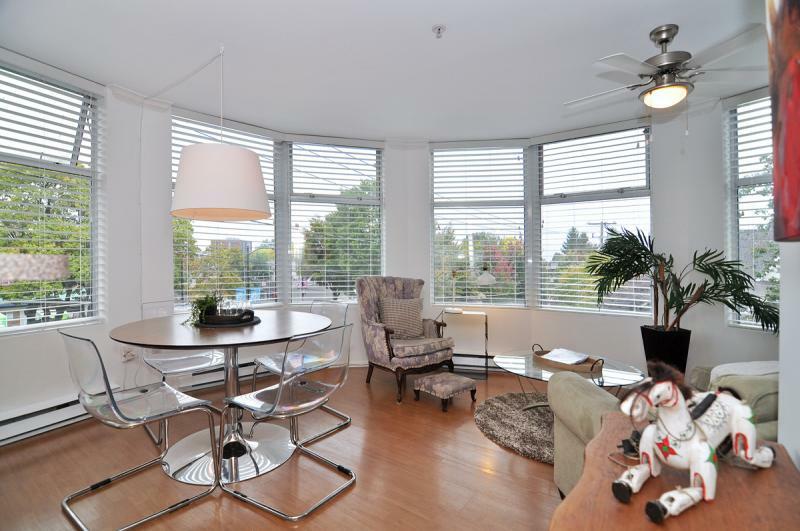 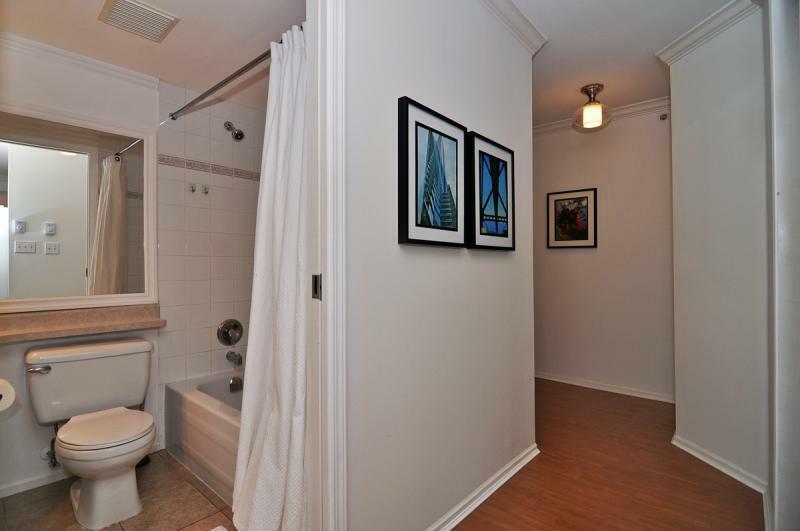 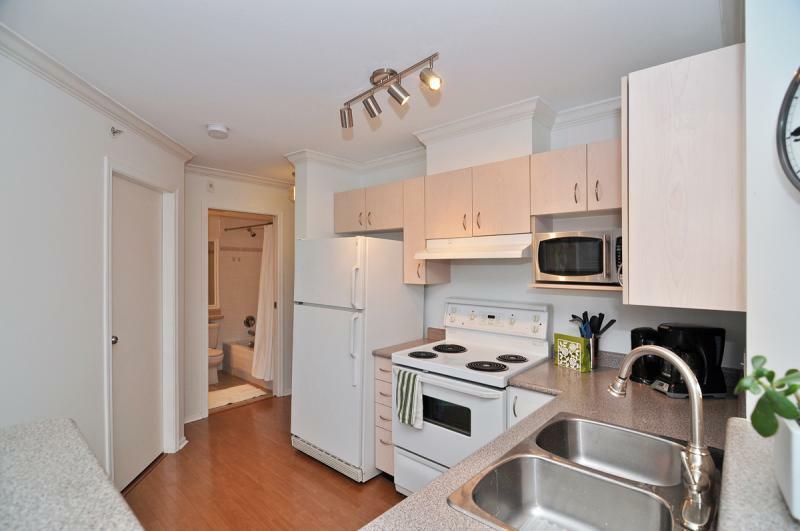 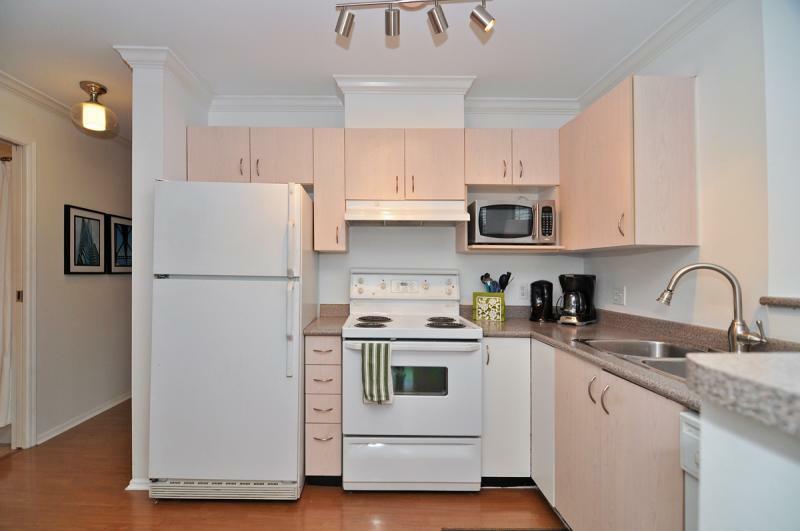 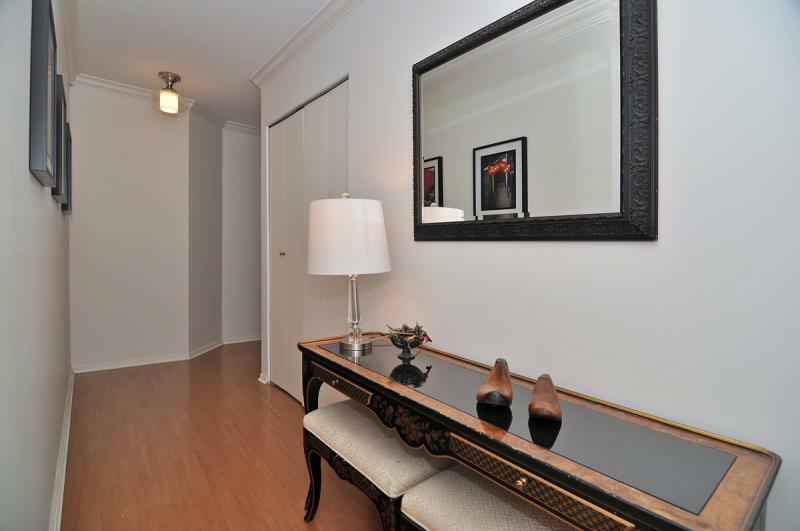 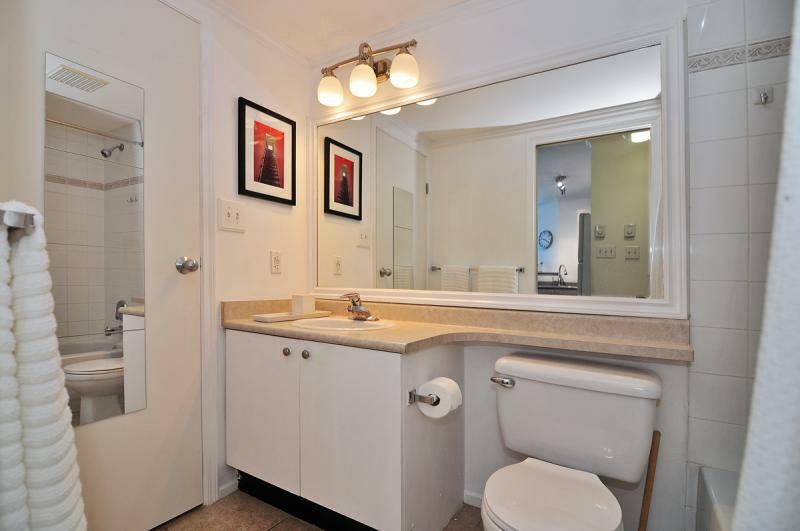 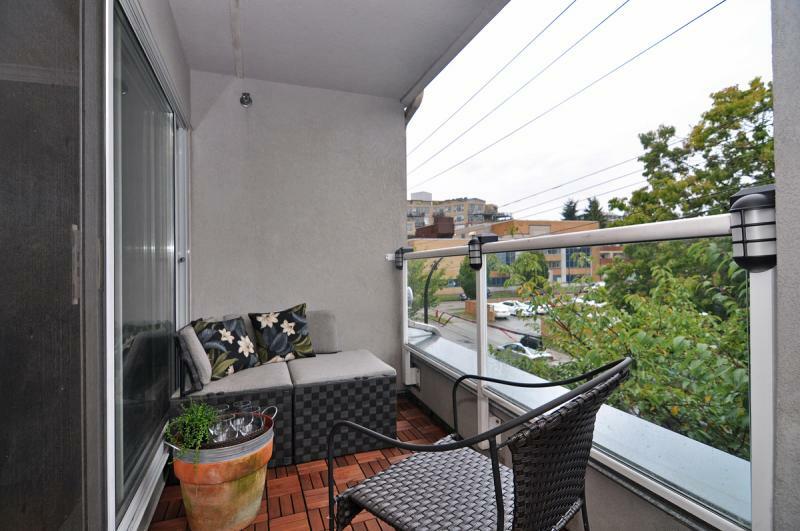 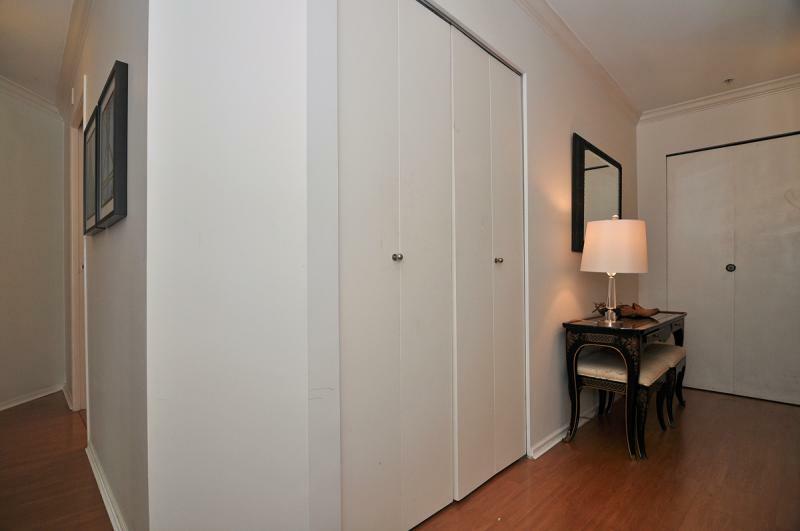 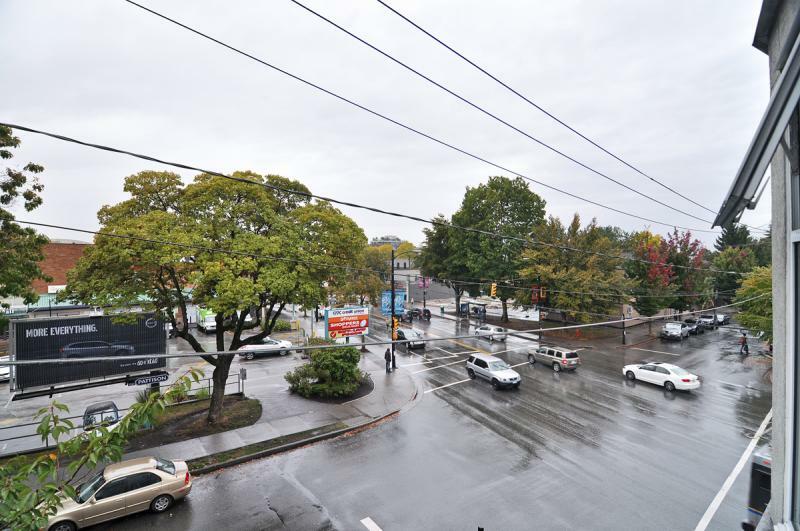 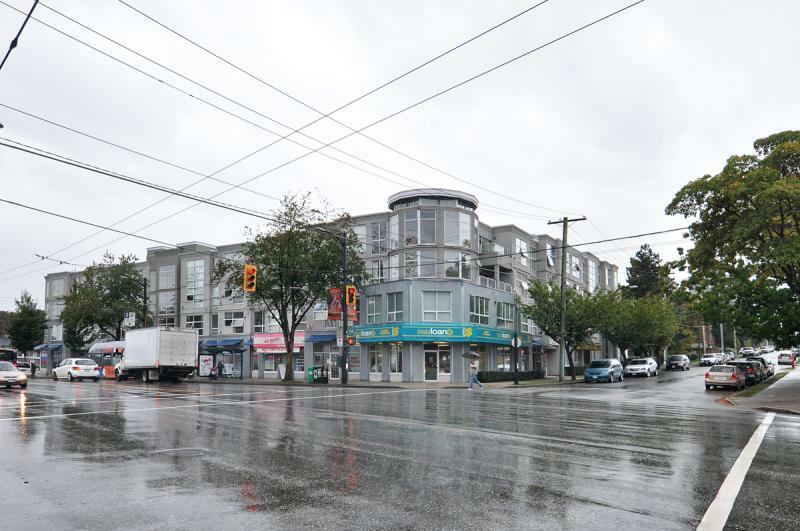 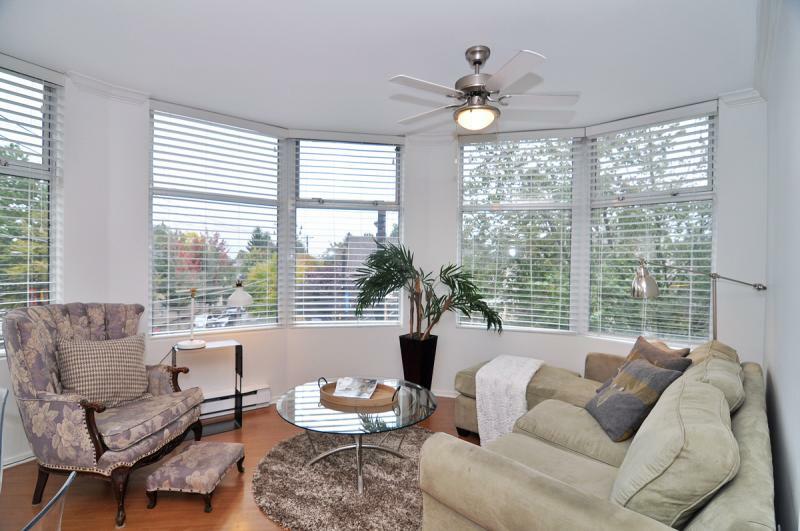 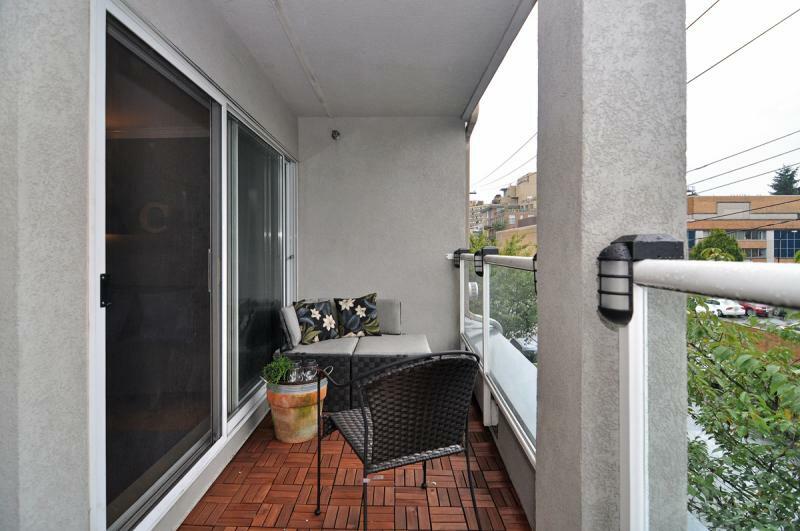 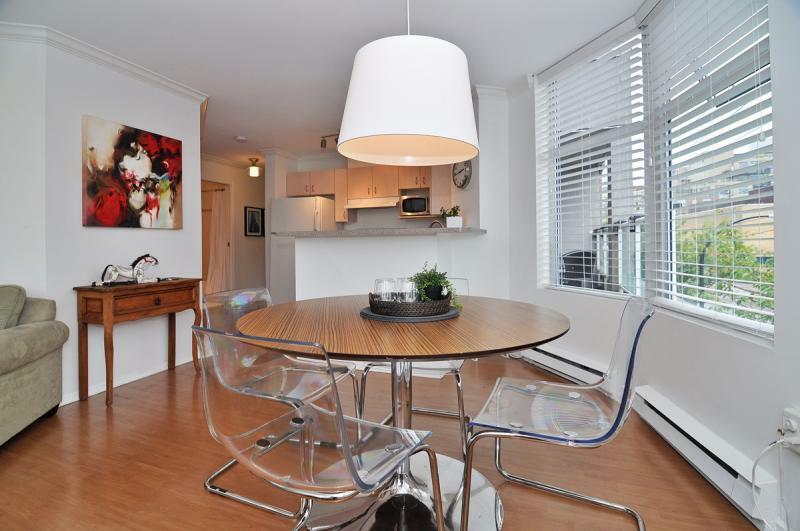 This well-appointed, 800 square foot, two bedroom, one bathroom comes with secure underground parking. 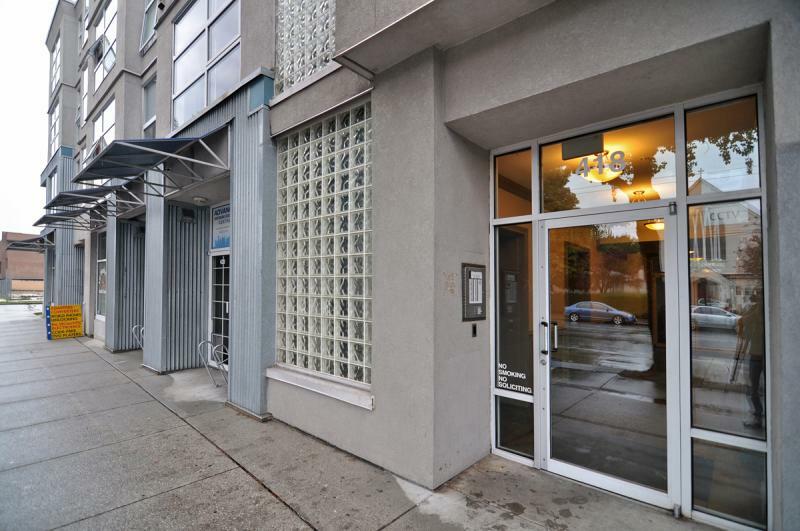 Located just steps from Vancouvers trendy Main Street and Commercial Drive you are in the midst of a thriving community famous for its eclectic shopping, diverse restaurants, unique coffee shops and entertainment. 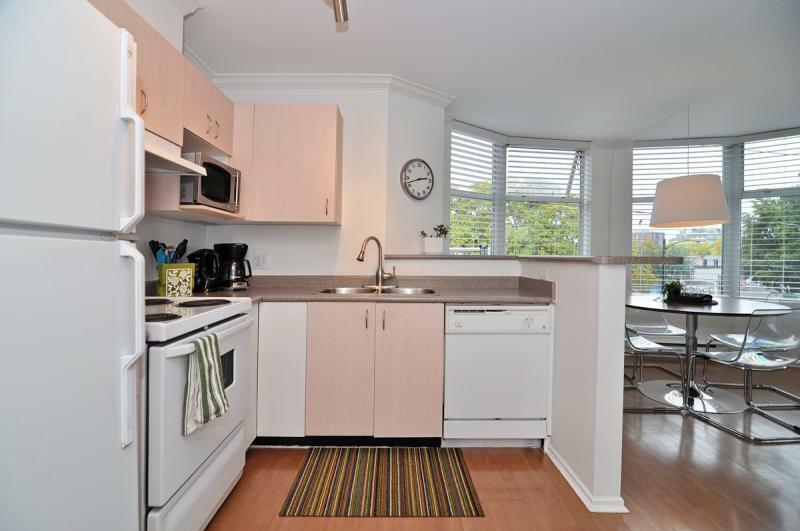 You will find a well-equipped kitchen with five appliances and a selection of dishes, utensils, cookware and cutlery. 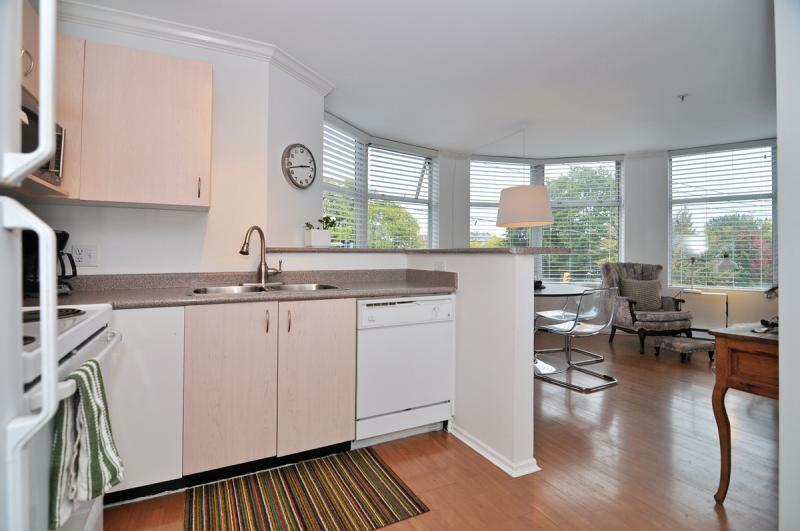 The kitchen opens on to a generous dining area and a comfortable living room. 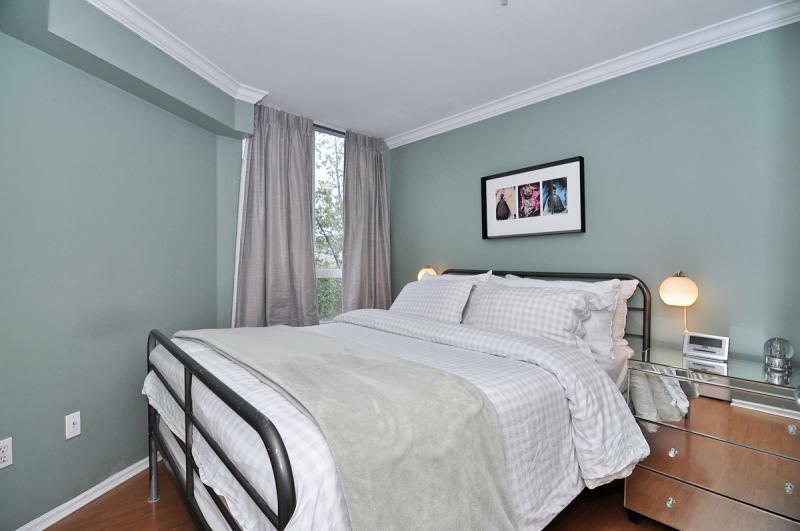 Mountain views are from the entire living area.The master bedroom has a queen bed and an adjacent piece private bathroom. 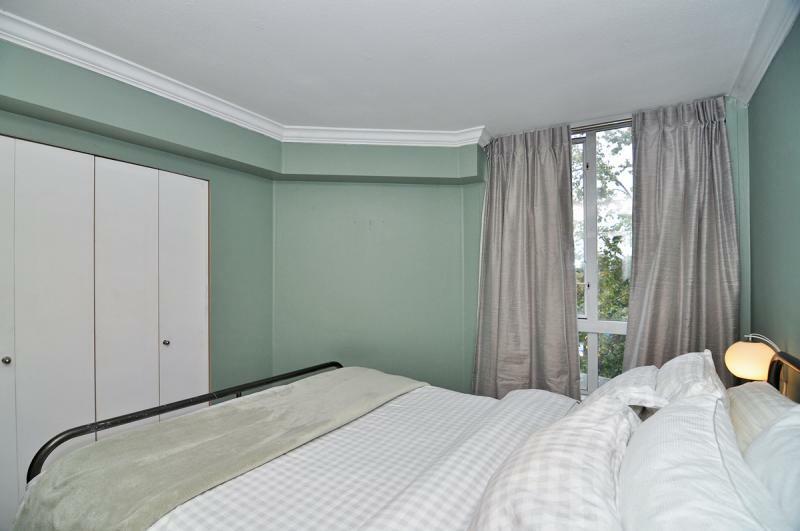 The second bedroom with access to the balcony is equipped with a comfortable double bed futon and a flat-screen TV and can be used as either an office or a bedroom.